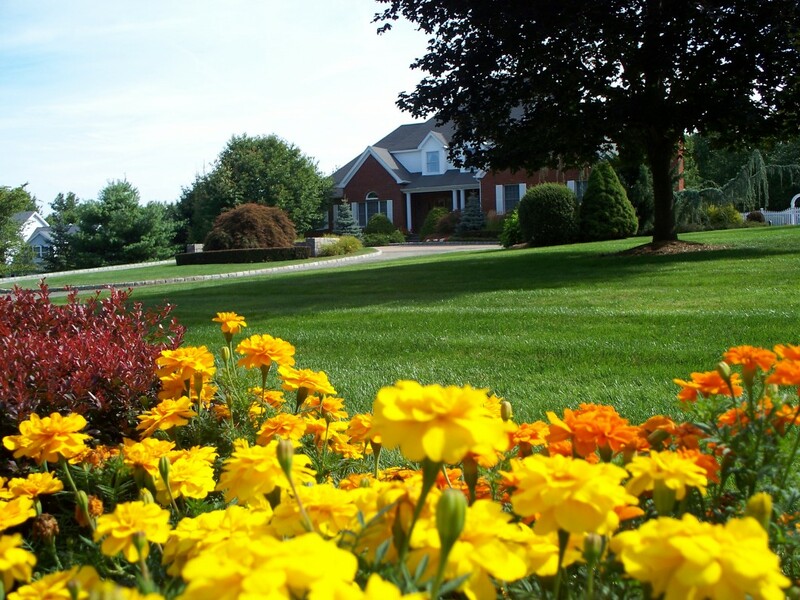 Landscaping Contractors | Danbury CT | Grass Roots Inc.
Grass Roots Inc. are landscaping contractors that improve the appearance of your property in a variety of ways. We are Fairfield County's full service residential and commercial property maintenance experts. Among the many services we provide are pest control, lawn care, lawn maintenance, tree, shrub and plant care, yard cleanups, landscape design, and hardscaping. Adding outdoor living spaces are a beautiful way to enjoy your yard. By adding a patio, or customizing the patio you have now, you greatly increase your entertaining space. In essence, you are adding on an additional room to your home. Through the years, fantastic new ideas have been introduced to the patio/walkway industry. No longer are you stuck with only a few designs or color choices to choose from, as there are endless possibilities from pavers to flagstones. The pros from Grass Roots can work with the natural contours and features of your yard. Landscaping truly transforms your property, bringing the personality of the occupants outdoors, truly making your house "your home". Good landscape design always accentuates the positive points and improves the problem spots in your yard. Using natural features, hardscaping, flowers, shrubs, trees, and good design, your landscaping contractor will transform and beautify your property. Grass Roots Inc. can bring beauty to your property and we will maintain the work long-term. Give us a call today 203-746-6638.